The graduation count is on! 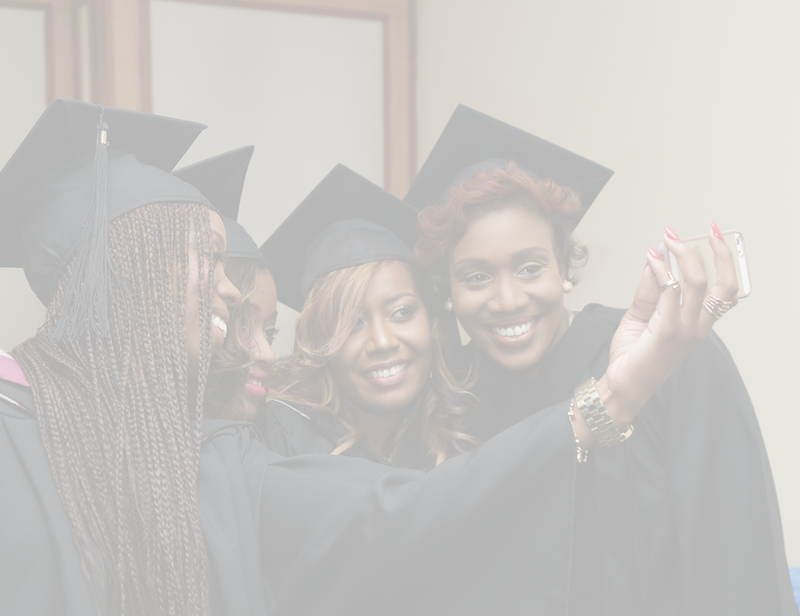 Graduation 2018 Your graduation is a mark of your achievement and we would love to celebrate it with you! The Graduation Countdown is on! 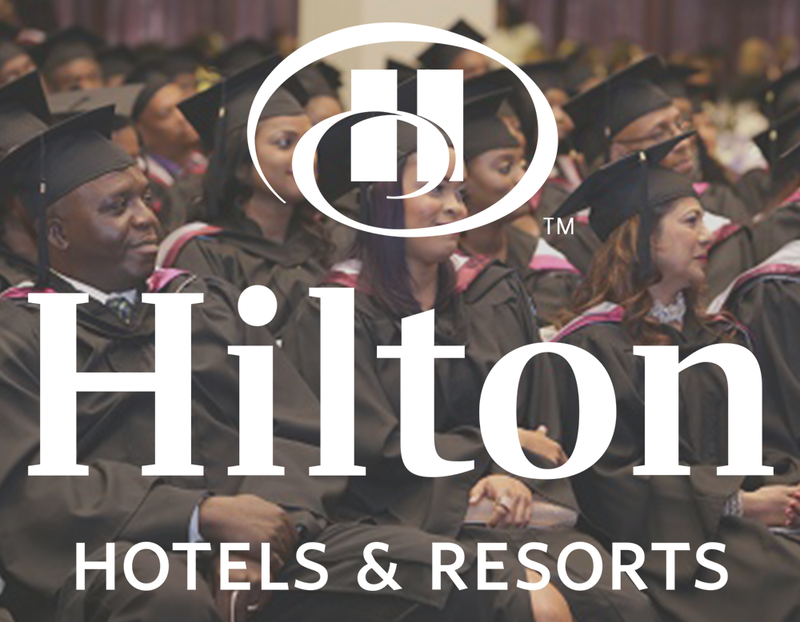 Your graduation is a mark of your achievement and we would love to celebrate it with you! Come and experience that magnificent feeling of accomplishment as you cross the stage and bask in the moment that you have earned. You deserve it! 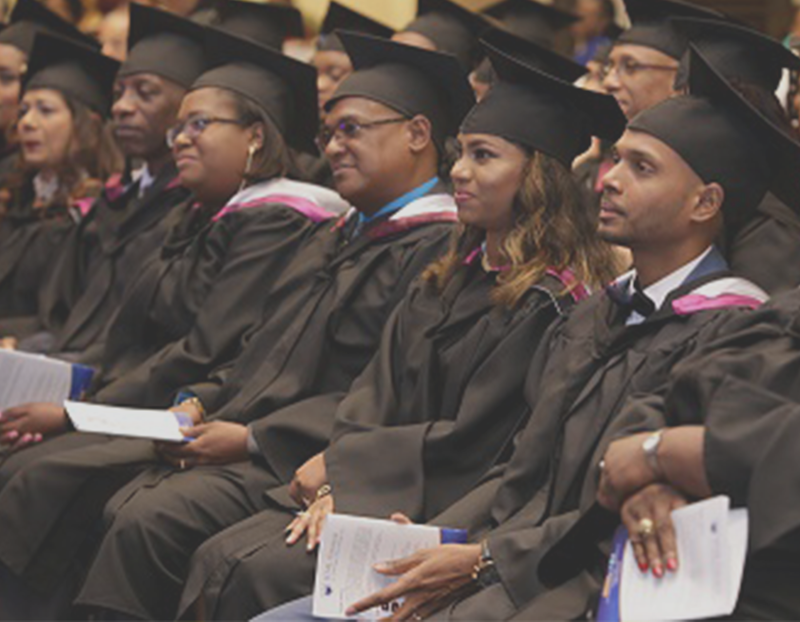 The main details of the graduation have been included in the pannel to the left, but we urge you to contact our graduation committee at graduation@sitalcollege.edu.tt for more information on Graduate Packages, Portrait Packages and Early Bird specials.